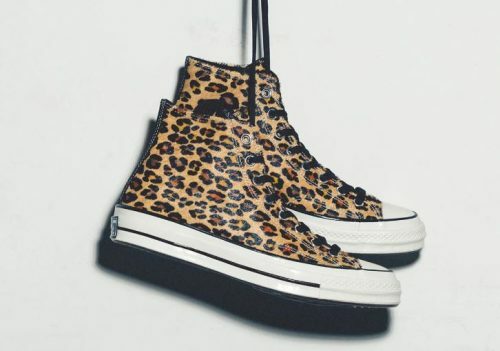 Leopard print is still trending strong in the new year, get yourself a pair of Converse Chuck Taylors in leopard-print to complete that safari-ready look! 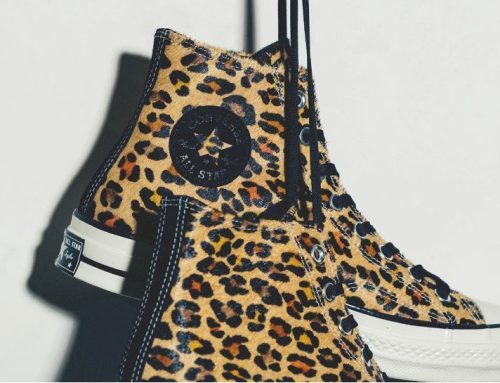 The new release from Converse is a classic high-top silhouette featuring a bold upper with the animal pattern spotted throughout. The look is elevated by the finish, which comprises of fur that’s been painstakingly dyed to obtain the realistic leopard-inspired look. You can cop these from Feature Sneaker Boutique which offers free shipping for orders over $150 shipped within the US, we will make sure they arrive at your doorstep!